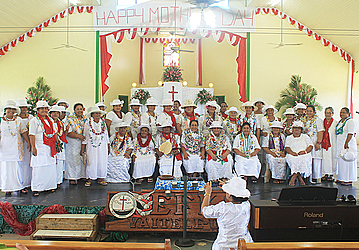 To celebrate Mother’s Day this year, the Navu First Ward of the Church of Jesus Christ of Latter Day Saints Vaivase-Tai focused on the importance of a mother’s role as a prayer warrior. 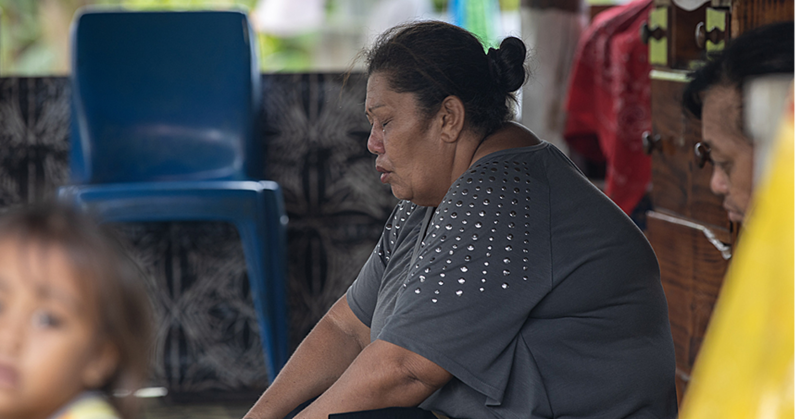 “It’s a great reminder to let God carry our burdens by praying,” young mother, Fuatino Tuiletufuga said. “We all know our roles in families, churches and the whole country but being a prayer warrior is something mothers are not taught about enough. “The message today is very refreshing, because we all know that Jesus had the most important mission to fulfill, yet He was never too busy to pray. “We need to be reminded of who God is every single day. Mothers were divided into four groups to perform skits and dances of famous mothers in the Bible; Esther, Bleeding woman, Mary and Hannah. Rev. Muao Su’a led the service. 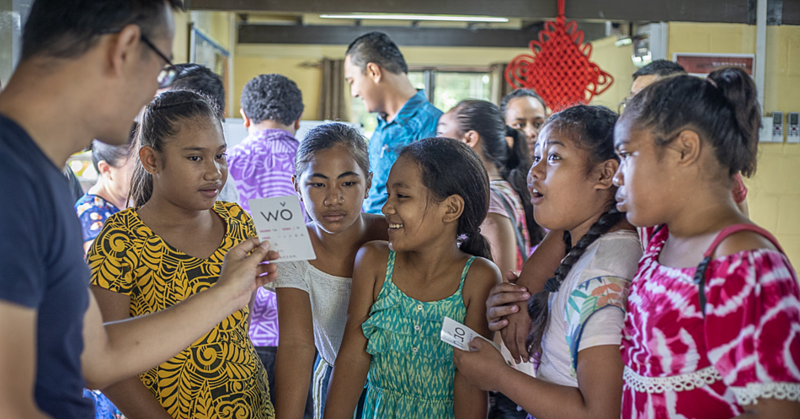 Here are some photos from, Navu First Ward of Latter Day Saints at Vaivase-Tai, and C.C.C.S. Vaitele-Uta.